James Cummings had a tear in his eye at Flemington, but it had nothing to do with the prospect of carrying on his family’s Melbourne Cup tradition. Cummings felt sorry for all the racegoers who were drenched as soon as they arrived at the racecourse. “It brought a tear to my eye when I saw these poor little girls and the old ladies coming in just absolutely saturated,” he said at the Tabcorp marquee. “These racing fans love their Melbourne Cup. Godolphin’s head Australian trainer has been too busy to think about his family’s Cup legacy. It’s unlikely any trainer will beat the late Bart Cummings’ record of 12 Melbourne Cup winners, although his 30-year-old grandson has plenty of time to try. Bart’s father Jim also trained a Melbourne Cup winner with Comic Court in 1950. James is realistic about the prospect of adding another Cummings name on the Cup honour roll, whether it’s with Avilius this year or down the track. “I can only give myself opportunities every year. I can’t try too hard for the result,” he told AAP. “We put pressure on ourselves to perform whether it’s the Melbourne Cup or not, and I get the chance to hone my skills as a trainer and a student of the game. Cummings trained three winners on Derby Day. The Hayes name may not be synonymous with the Melbourne Cup like Cummings, but Ben Hayes is desperate to win a Cup like his dad David did with Jeune and grandfather Colin with At Talaq and Beldale Ball. The 28-year-old, who trains in partnership with his dad and cousin Tom Dabernig and has Ventura Storm in the 2018 race, really wants one himself. “If I was able to win it with Dad and Tom I’d be a third generation Hayes to win a Melbourne Cup and that would be really special to me, to be able to just carry on that family tradition,” he told AAP. It was Criterion’s third in the 2015 Cup that cemented Hayes’ desire, having travelled around the world with the horse. 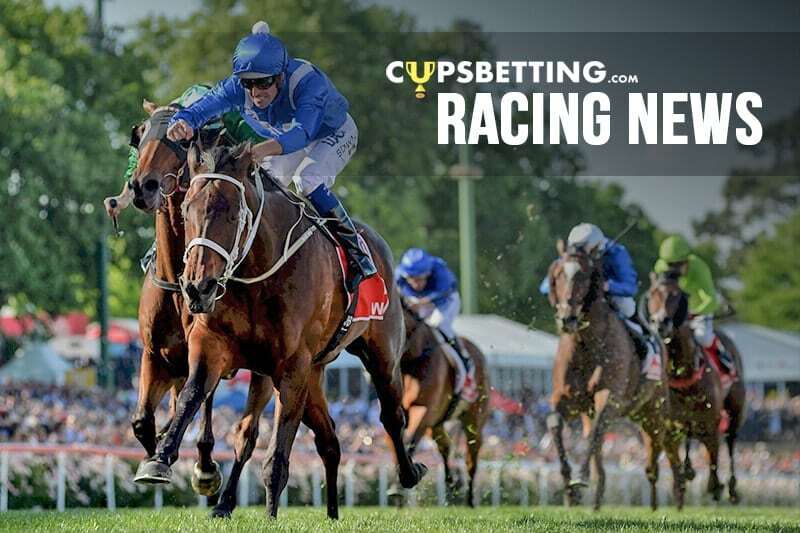 Regardless of his family’s connection to the Cup, Cummings hopes to be the trainer who finally wins an elusive Melbourne Cup for Dubai ruler Sheikh Mohammed.